Summary: While many rear-end collisions are relatively minor, others are serious that cause severe injuries and extensive property damage. Rear-end collisions are a common occurrence in the United States. These accidents are a harsh reality facing people who travel daily during rush hours or who drive in a busy city. According to the National Highway Traffic Safety Administration, about 28 percent of all accidents occurring on U.S. roads are rear-end collisions. 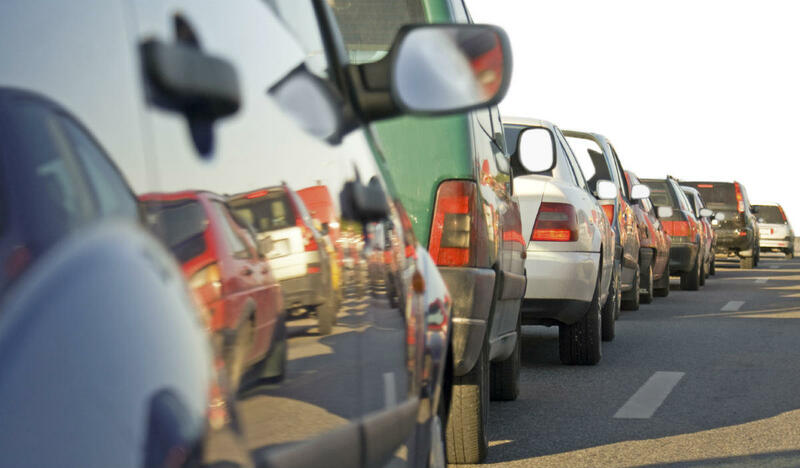 A large percentage of rear-end collisions happen in bumper to bumper traffic. Rush hour traffic in the morning and afternoon is the perfect time for rear-end collisions. During rush hour, many people are in a hurry to reach their destination, and are either distracted or fail to notice that the car in front of them has come to a stop. Tailgating or following too closely. Drastic changes in speed or over-speeding that makes it difficult to stop in time. Driving under the influence or when intoxicated. Tire problems or brake malfunctions. Poor weather conditions that alter road conditions and limits visibility. Each rear-end collision is different and can causes various types and severity of injuries. However, there are some types of injuries that are most common in rear-end collisions. Be aware of your car’s position in relation to other objects on the roadway. Do not trust other drivers to be as responsible a driver as you are. Rear-end collisions may cause injuries that can affect your life for a long period of time. You may have to spend significantly on medical treatment and rehabilitation and may even lose the ability to work. It is important to obtain full and fair compensation to cover all the costs associated with the injuries. In doing so, the legal guidance and support of a St. Louis car accident lawyer is essential. Call The Hoffmann Law Firm, L.L.C. at (314) 361-4242.